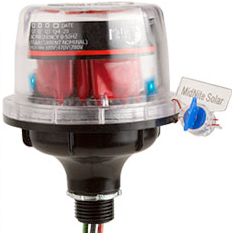 Protect your system from lightning strikes with the Solar Surge Protective Device (SPD). 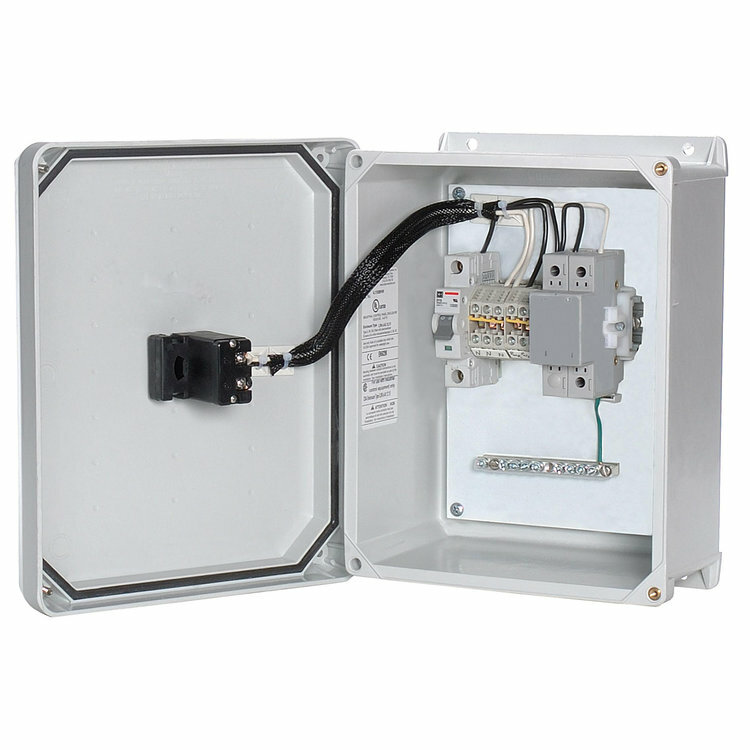 Designed for both AC and DC solar electric systems, it provides protection to service panels, load centers, or where the surge protector is directly connected. 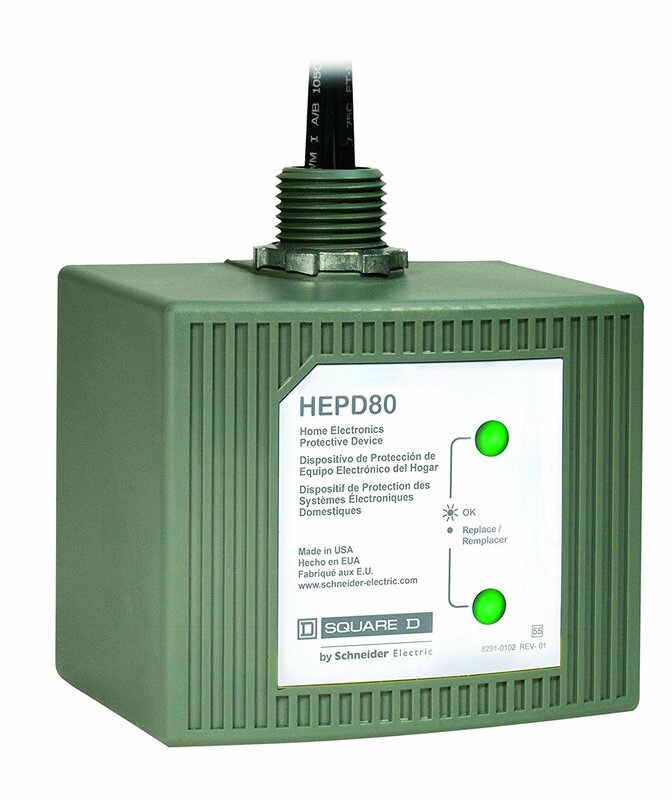 Type 2 device, designed for indoor and outdoor applications. 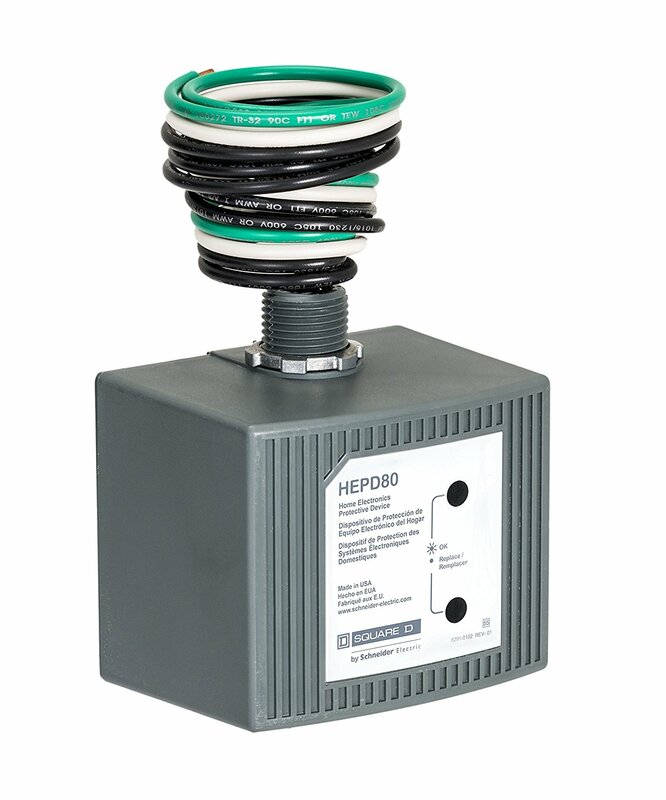 Engineered for both AC and DC electric systems, it protects both transformer and transformer-less inverters without interfering with the GFP protection circuit, it provides protection to service panels, load centers or where the SPD is directly connected to the electronic device requiring protection. 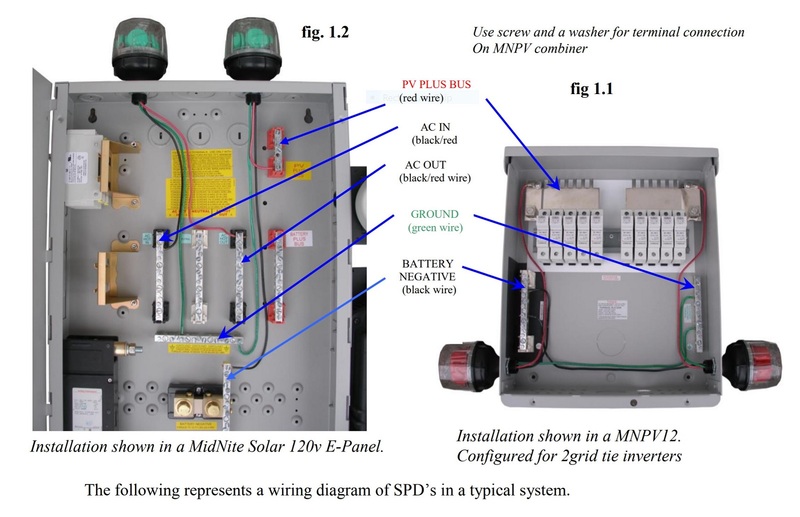 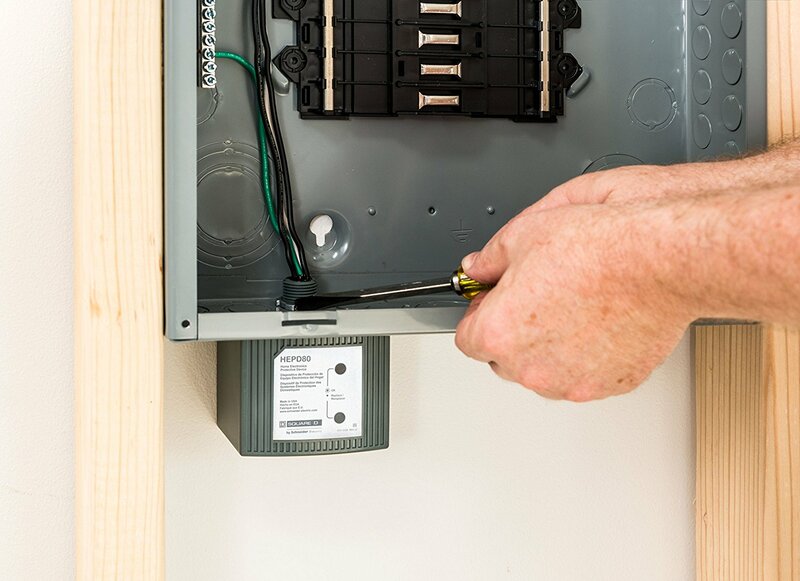 Maximum protection will only be achieved if the SPD is properly installed.